My experience with Creatiques was perfect in every way. I could book my appointment online easily, and when I arrived on the day I had the whole shop to myself which made me feel very special and important. I told Kayleigh what I was looking for and a few dresses were picked out for me to try. 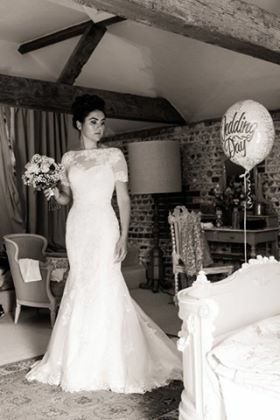 With each dress Kayleigh took her time and was honest with what looked good and what didn’t. I thought I had found ‘the one’ but wasn’t so sure so tried on one last dress. As I put it on I got such a magical feeling, and it’s true when they say you know when you have found ‘the one’. My mum cried seeing me in the dress and that was when I knew it was meant to be. 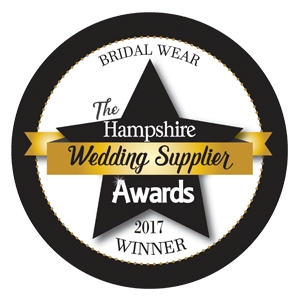 Ordering my dress, it arriving, having fittings and alterations to my dress was just so smooth and I can’t thank all those at Creatiques enough for my amazing experience. 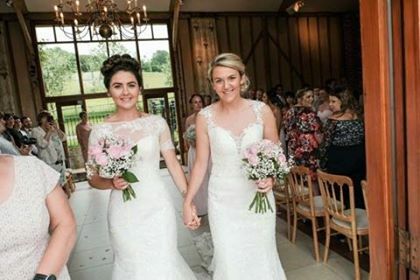 It was so amazing that my mum went back to Creatiques to pick her dress for her wedding in April 2018, and Kayleigh was just as amazing with her as she was with me. 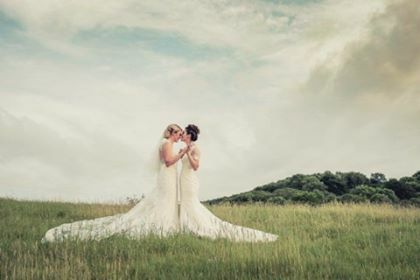 My favourite moment whilst planning our day was when we realised we had finished planning and all we had to do was get married! 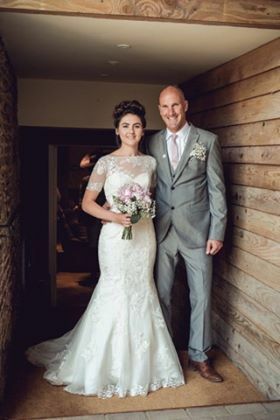 My highlight of our wedding day was walking down the aisle with my father to Ed Sheeran – Tenerife Sea and then waiting at the end of the aisle for my beautiful bride to arrive. I cried all the way down (happy tears!) and cried even more as I saw my fiancée walking down and doing the same. I honestly would not change a thing. We had spent 2 and a half years planning and preparing for our day, so to see it all come together was a very special moment. 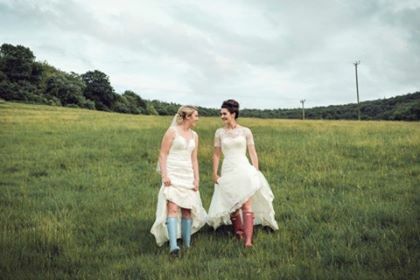 The weather was perfect, every little element ran smoothly and to see all of our friends and family in the venue which we had fallen in love with was just incredible. Everybody still talks about our wedding day 4 months down the line and we are very proud of what we pulled off! Top tip for future brides is to take your time, don’t rush the planning and keep track of what you are spending as it soon adds up. Try to save money where you can buy doing or making things yourselves. We handmade all our centrepieces, flowers, favours and decorations ourselves (with the help of family members!) and if anything it made our day even more special to us as when we saw people’s reactions at these things it made the late nights staying up making them so worth it!